Year 2 were very lucky to have a visit from Mr Stevenson on Thursday afternoon. He came into school to help us investigate artefacts from the Great Fire of Gateshead. 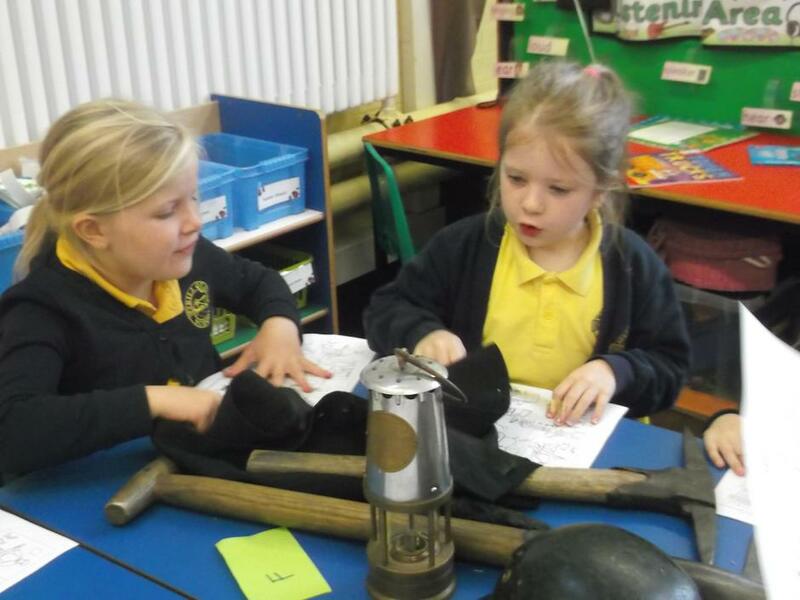 Look at Megan and Erin trying to guess who these artefacts belonged to!